WWF Zambia team and Impact Hub bring to you the City of Lusaka – Climathon 2017. The climathon is a climate hackathon to take place at BongoHive this June 28th – June 29th 2017. If you’re a developer, tech-head and entrepreneur or problem solver – this is something you don’t want to miss! Impact Hub Kigali will facilitate two days of stakeholder co-creation and collaboration focused on clarifying key challenges associated with water, energy, food and mobility in Lusaka City as well as the generation of possible policy, business and non-profit interventions that can be piloted to address the selected key issues. The event is being co-organized by Impact Hub Kigali, WWF and ICLEI. Key stakeholders, city officials, academia, media, the Young Conservation Trailblazers and other members of the innovation community in Zambia will be in attendance. Participants will identify and prioritize key climate related sustainability challenges of the food, water and energy nexus as well as city mobility in Lusaka and develop solutions. The day will end with a presentation of the solutions to special invitees, press and the general public. 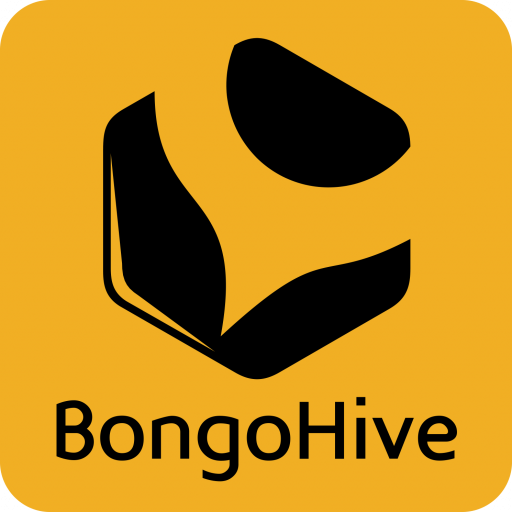 The Top three (3) teams will win prizes worth US$1000 including business incubation services by BongoHive. A Climathon typically is a co-creation engagement process in form of a 24h challenge dedicated to solving a discrete problem. We propose a slightly different format for a two-day event including a field trip, key-notes, group work and a report following the event. The event would bring together key city stakeholders including city authorities of Lusaka city with skilled professionals, national policy makers in the environment sector, academia, private sector, media, youth, and community members to solve some of the challenges facing Lusaka City officials. It would enable collaboration and co-creation across organizational boundaries of government, private sector and the public at large tackling the challenges of the food, water and energy nexus as well as mobility in the urban context. This hackathon will help all involved to create a strong relationship with the City of Lusaka, as well as other interested organizations to set a foundation for strengthening the One Planet City Challenge, the #WeLoveCities campaign and other projects in partnership with WWF. It will also create an opportunity for generating press attention to the work of WWF in the region and will reinforce the importance of integrating climate and environment considerations in city planning.